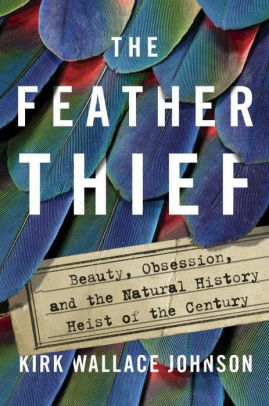 An engrossing book that seamlessly weaves human drama with historical racism in 1920’s Oregon. “Nobody” or Alice, wounded in almost every way, is on the run from the Mafia in Prohibition-era Harlem, and lands in Portland’s only hotel for blacks. 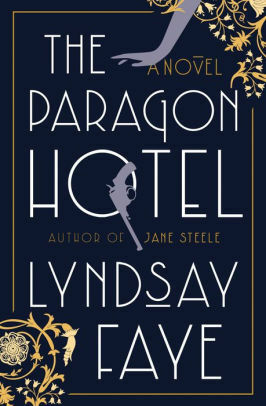 The story begins and sweeps the reader into the lives of the unforgettable residents of the hotel. And then the Ku Klux Klan shows up. A cracking good read. 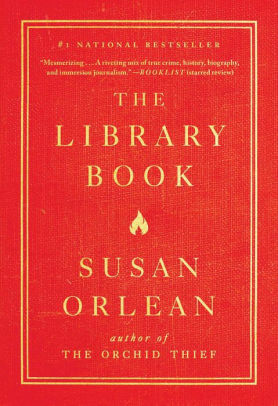 The Library Book by Susan Orlean, author of The Orchid Thief, on the surface is a whodunnit. Who set fire to the Los Angeles Public Library on April 28, 1986? Why did he/she do it? What was the outcome? Orlean chronicles the investigation into the fire that reached 2000 degrees and destroyed 400,000 books and damaged 700,000 more. In addition, the author also tells the broader story of libraries and librarians as well as a fascinating social history of California. Orlean has written a detective story that is a love letter not just to the Los Angeles Public Library, but to all public libraries and what they represent in a democratic society – a place for free access to information. Public libraries are a combination of a people’s university, a community hub, and an information base, happily partnered with the Internet rather than in competition with it. Public libraries are a government entity that is nonjudgmental, inclusive and fundamentally kind. 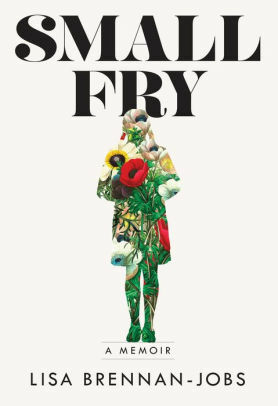 A tender coming of age story about a young girl trying to reconcile two very different lifestyles between her mother and father….. who just happens to be Steve Jobs. This is not a celebrity biography. She is true to her young voice throughout plus you will fall in love with her snapshots of 1970’s-80’s northern California. I can’t say enough about this book and have already placed it in the hands of my favorite readers. 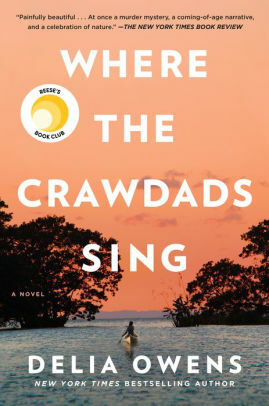 The main character survives an impoverished childhood at a very young age in the North Carolina marshes only to remain isolated for the rest of her life. She opens her heart to everything that lives and breathes in this foreboding, haunting place. You will too. It is nature writing at its best with an added coming of age story, romance, and murder mystery. Guaranteed a deep reading experience. 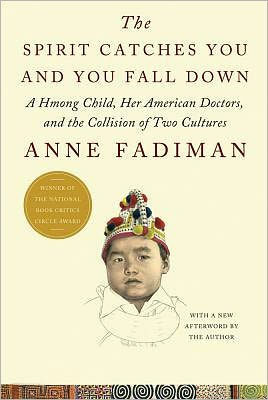 I was enthralled and moved by this powerful memoir. The author grew up in a survivalist family in Idaho, the youngest child. She was not homeschooled—instead, she simply didn’t go to school at all, due to her father’s mistrust of public schools. Her family didn’t believe in modern medicine. Instead, her mother was an herbalist and midwife. 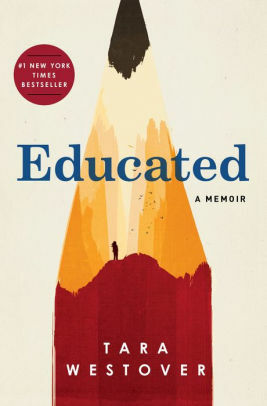 The memoir becomes a story of her internal struggle—to believe her own version of her life and to have the strength to break away from her past. Kristin Hannah, author of The Nightingale, has done it again. A troubled family consisting of thirteen year old Leni and her parents Ernt and Cora, sets off to Alaska in the 1970’s hoping to find happiness and fulfillment. But they find that the harsh reality of the long dark winter is an unsympathetic teacher. The family learns the terrible truth that there is no one to save them but themselves. A classic coming of age story and survival saga that is highly readable. This book will make you enjoy the Nor’easters of 2018! Alaska itself and its wildness and beauty is as much a character in this book as the people who are brave enough to live there. “In the vast expanse of this unpredictable wilderness, you will either become your best self and flourish, or you will run away, screaming from the dark and cold and the hardship. 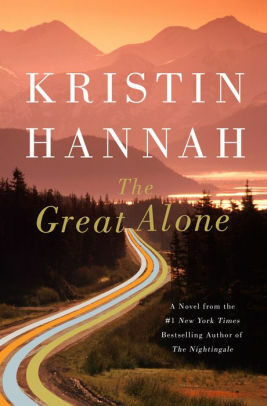 There is no middle ground, no safe place, not here, in the Great Alone.” — Kristin Hannah. Beauty versus violence. An excellent read. 1942 – all the men were off to war. An suddenly the Navy and Army needed brain power to break volumes of enemy codes. Senior women graduates started receiving mysterious letters asking them to come to Washington DC to help the war effort. 10,000 women responded from across the US and swore an oath of secrecy for life. 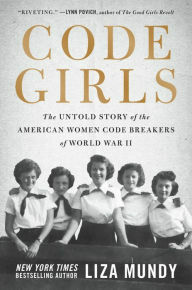 With these girls, I experienced WWII… battle to battle, ship by ship. Their efforts shortened the war, saved countless lives, and gave them access to careers previously denied to them. Fascinating! 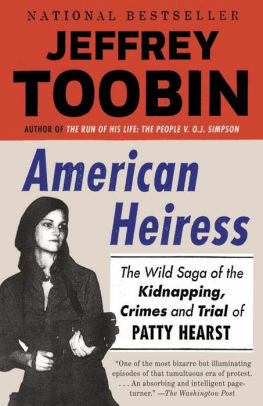 I knew only the most basic facts about the kidnapping of Patty Hearst before reading this book, which provides many interesting details about the kidnapping as well as the people involved, the political and social climate of the time, and the Hearst family. Several moments in this story reminded me that sometimes truth really is stranger than fiction!